40 Restaurants. Exciting Dishes. Cold Tusker Lite. Unbeatable Prices. Casual Dining Restaurants will offer their Entrées at 15,000 UGX and Mains at 25,000 UGX. Signature Dining Restaurants will offer their Entrées at 20,000 UGX and Mains at 35,000 UGX. 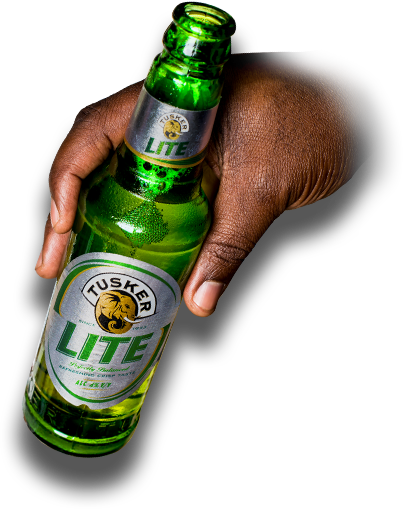 All Mains in all Restaurants will be served with a complimentary Tusker Lite Beer. No Tickets and No Bookings. You simply walk-in to any of the participating restaurants. #KLARestaurantWeek is best experienced with friends!